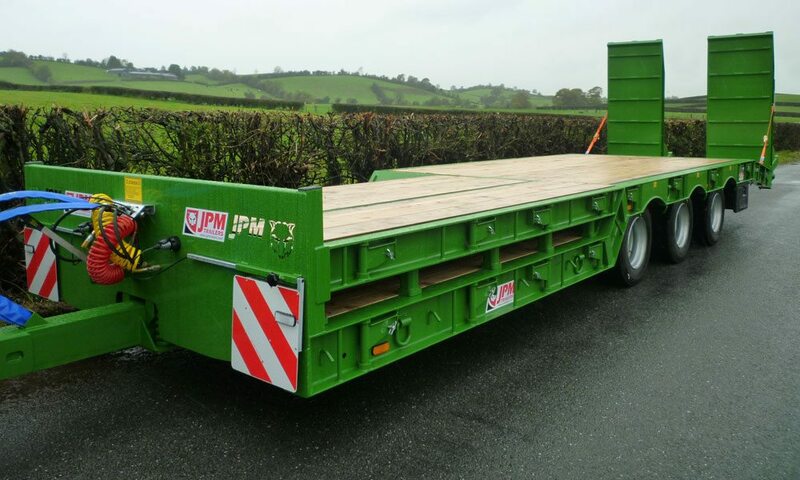 JPMs Forestry Machinery trailer is the most efficient and safest way of transporting your forestry equipment on the market. 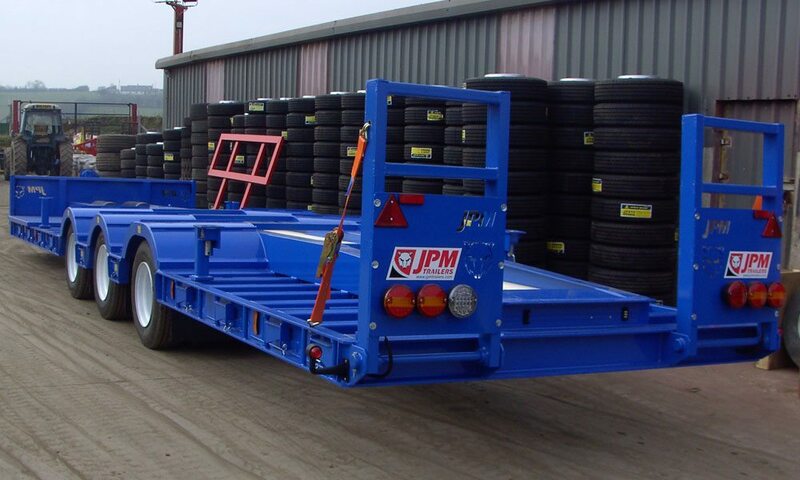 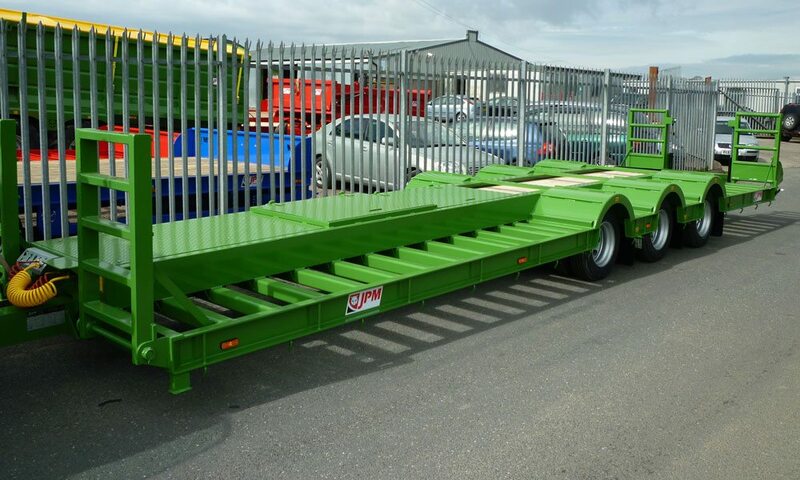 Originally designed by JPM, it is still the only trailer of its type that offers sufficient strength and unrivalled quality. 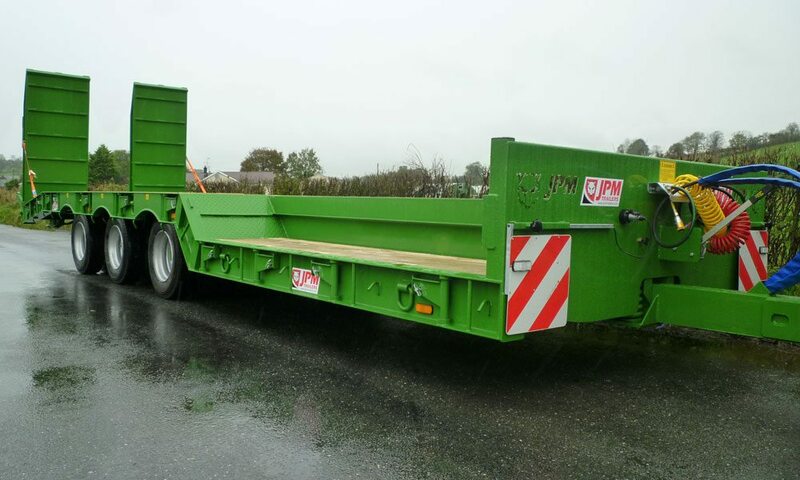 NEW TRUCK-DRAWN VERSION available now! 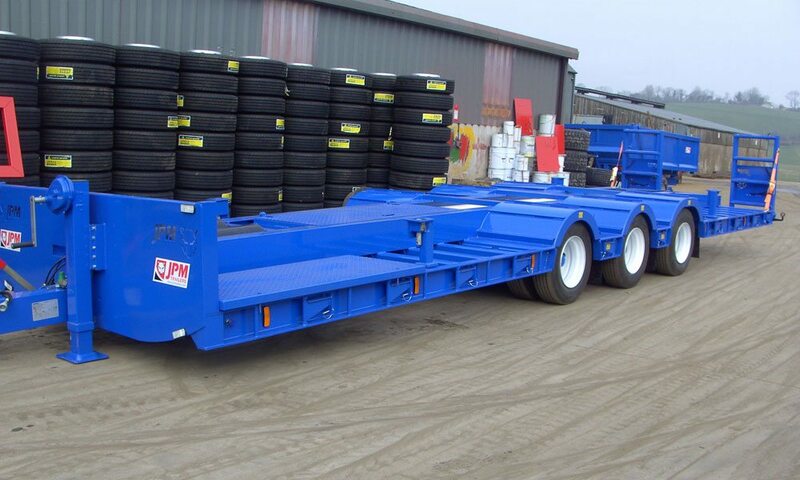 Available in customer colours if required.